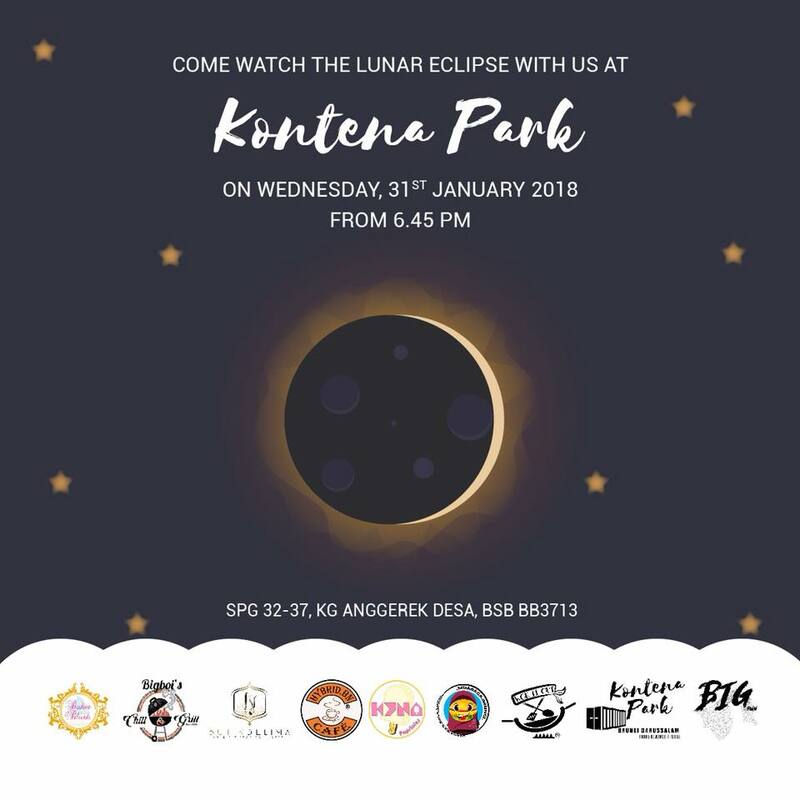 The eclipse will be visible from North/East Europe, Asia, Australia, North/East Africa, North America, North/West South America, Pacific, Atlantic, Indian Ocean, Arctic, Antarctica on the 31st January 2018. 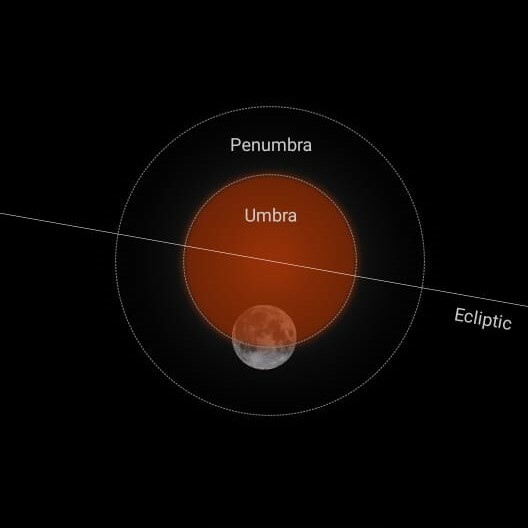 18:51 Wed, 31 Jan Penumbral Eclipse begins: The Earth’s penumbra start touching the Moon’s face. 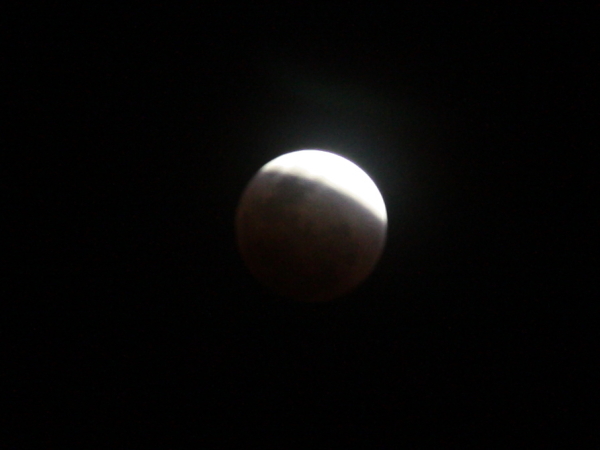 How does the moon eclipse look like in Brunei? 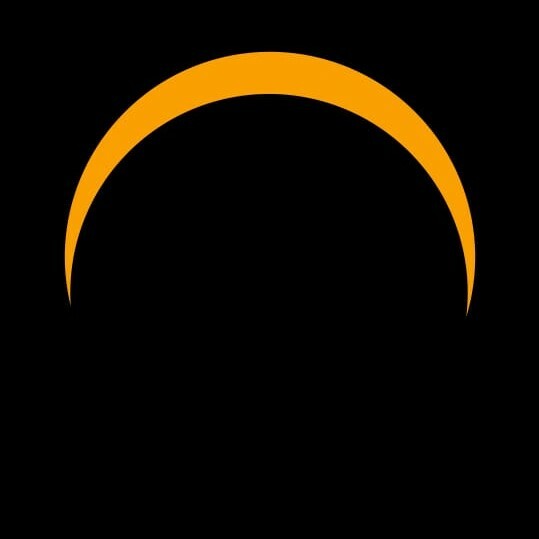 This video shows what the eclipse approximately looks like in Brunei. 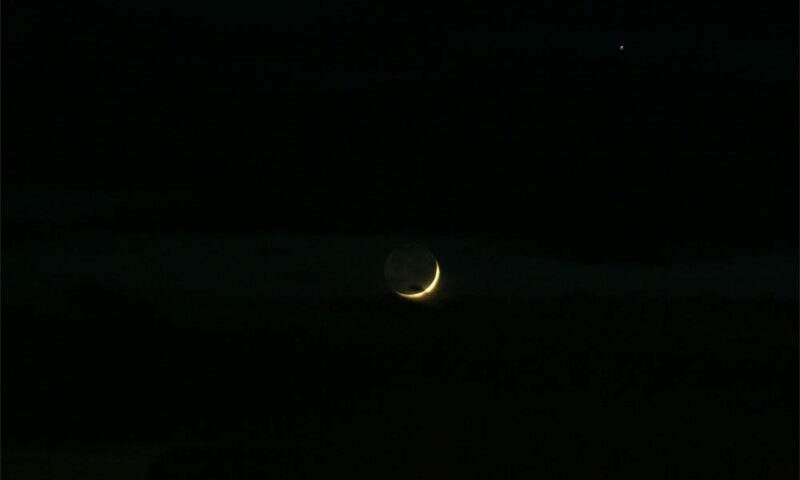 This is a simulation made by a software, StarryNight Pro. 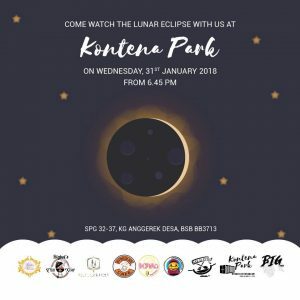 When is the next eclipse visible in Brunei? 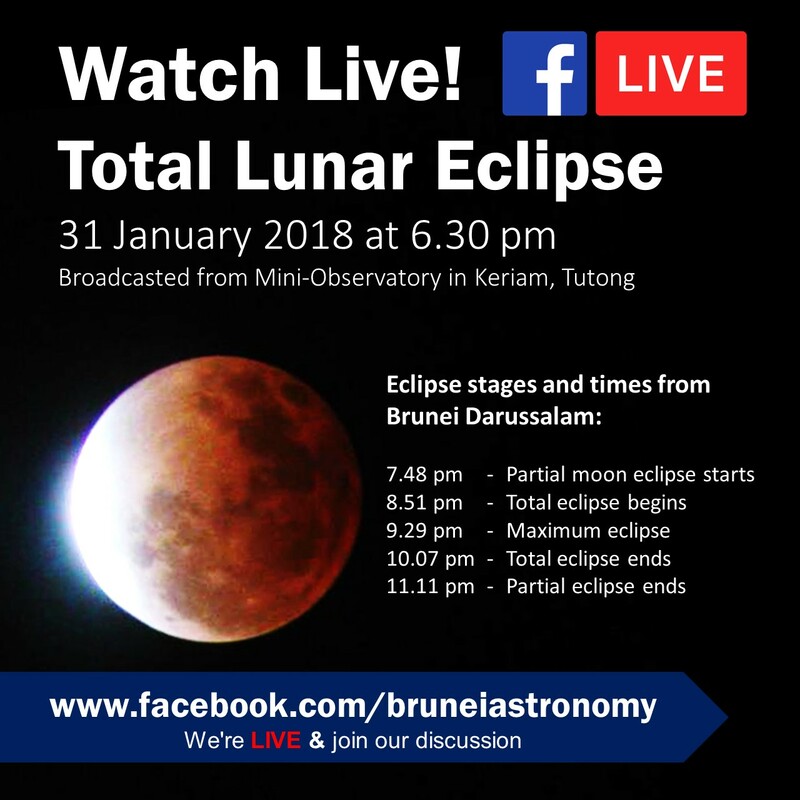 How to watch Live Stream of Jan 31, 2018 Lunar Eclipse? 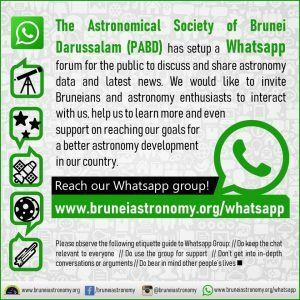 Please go to Brunei Astronomy Facebook site and Click Here to view video live feed from Mini-Observatory in Keriam, Tutong. 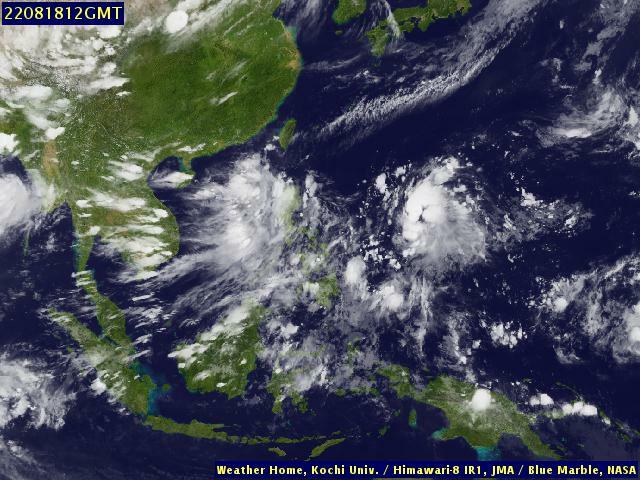 Brunei Darussalam from 6.30 pm on the day of the eclipse. 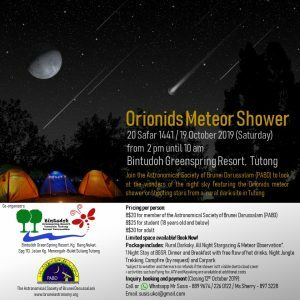 Where can I go for Eclipse Observation in Brunei ?